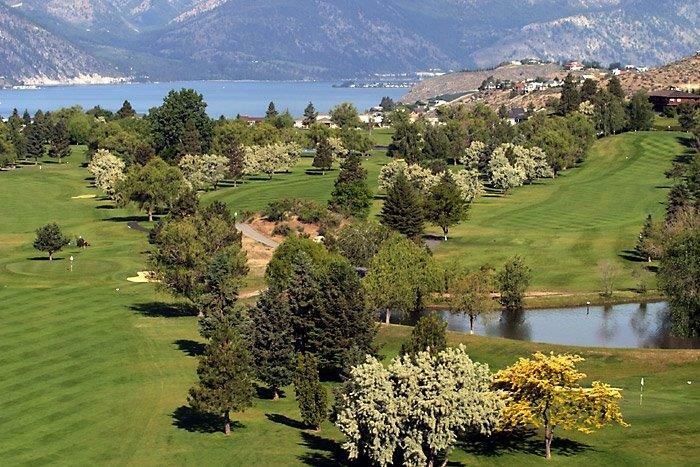 The Lake Chelan Golf Course has long been the favorite course of golfers of all skill levels. The setting and the views from the course are unmatched anywhere in the Northwest. Our professional and friendly staff can help you with all your golfing needs. Call now to book your tee times or book online! Please call about tournament, group or business meetings. Special arrangements can be made with the professional staff. 2019 Chelan Golf Course rate card information. We offer PGA professional staff lessons daily. General information about the course rules at Lake Chelan Golf Course. Directions to Lake Chelan Golf Course. View the Lake Chelan Golf Course score card.